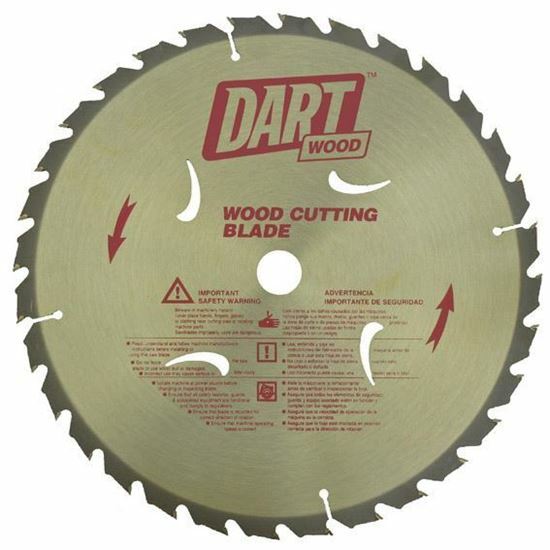 Wood / timber cutting, Medium cut, Combination, Thin kerf. Bosch, Dewalt, Hitachi, Makita, Metabo. C12FSA; C12RSH; C12LCH; C12LSH; DW705; DW708; DW718; EMS23055CL; GTM 12; GCM 12 SD; GCM 12 GDL; KGS305; LS1212; LS1214; LS1221.